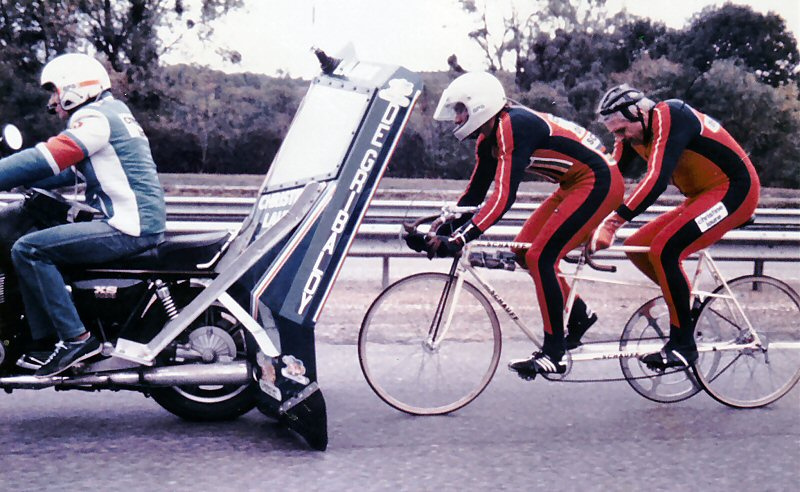 1979- Schauff tandem ridden to world record by Jean-Claude Rude. 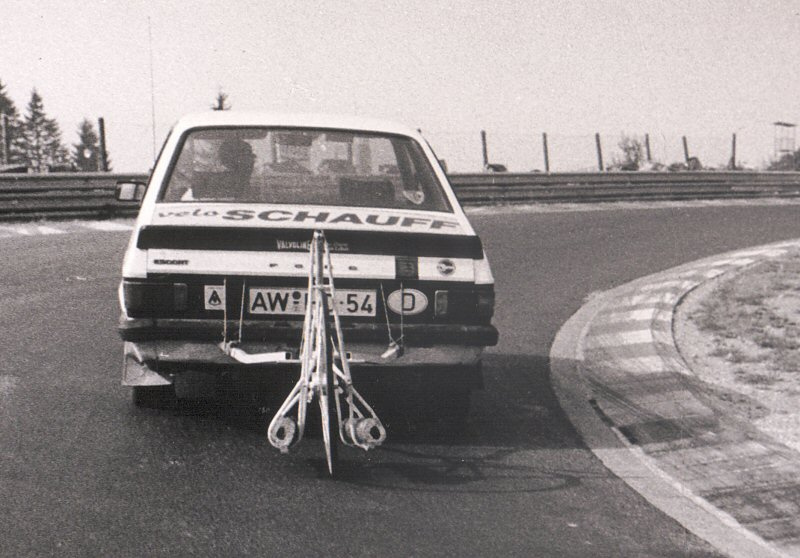 In 1979 Hans Schauff built a high speed tandem for French racer Jean-Claude Rude. A top speed of 145 km/h (c. 90mph) was reached on a autoroute in the Alsace by M. Rude and his blind stoker. 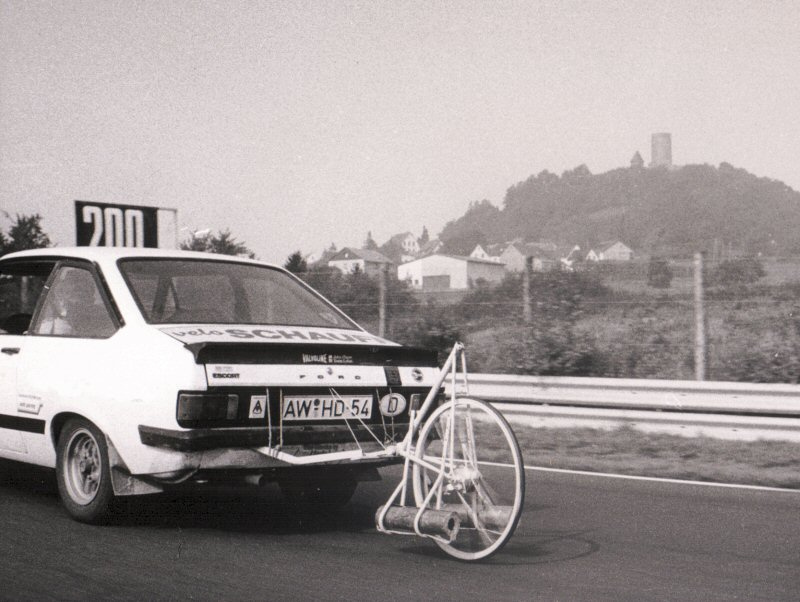 This established the World speed record for tandems at that time.